The royal mountain retreat of the Mughals and the Buddhist lamas, the Alps of India, Mughal Emperor Jehangir’s valley of paradise – the names given to Kashmir are plenty. The charm, however, remains the same. This paradise on earth had remained inaccessible to tourists for over two decades. However, turbulent times being over, Kashmir is once again back to serenading tourists with its picturesque beauty. With the magnificent and lofty Himalayas as its crowning glory, Kashmir is resplendent with its mesmerizing scenic vistas, pristine lakes dotted with quaint houseboats and the fiery Kashmiri cuisine. The captivating charm and beauty that this place exudes will remain etched on your mind, long after you return from your trip to Kashmir. The verdant valley is one of the most beautiful places in India, oft compared to the enchanting scenic beauty of the Alps. From Srinagar’s legendary houseboats to trekking along famous trails in and around Pahalgam that possess breathtaking beauty, Kashmir is one galvanizing experience. Srinagar, the summer capital of the Jammu and Kashmir state offers one of the most riveting experiences on a tour. While the mystic Himalayas are always playing hide and seek in the background amidst the fog on a cold day, the pristine Dal Lake constitutes another part of the natural scenic splendor. The houseboats chartering the waters of the lake are every traveler’s dream, as are the shikaras. The Magical Kashmir experience is sublime yet spontaneous, the epic beauty of the land canvassing beyond measure. 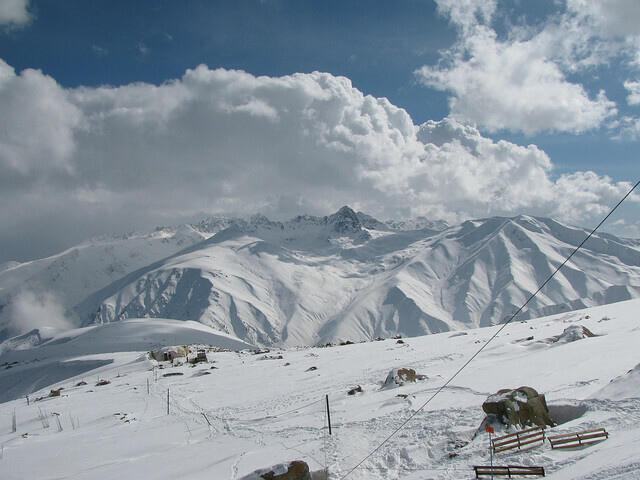 For the adventure seekers, there is the rugged Ladakh. 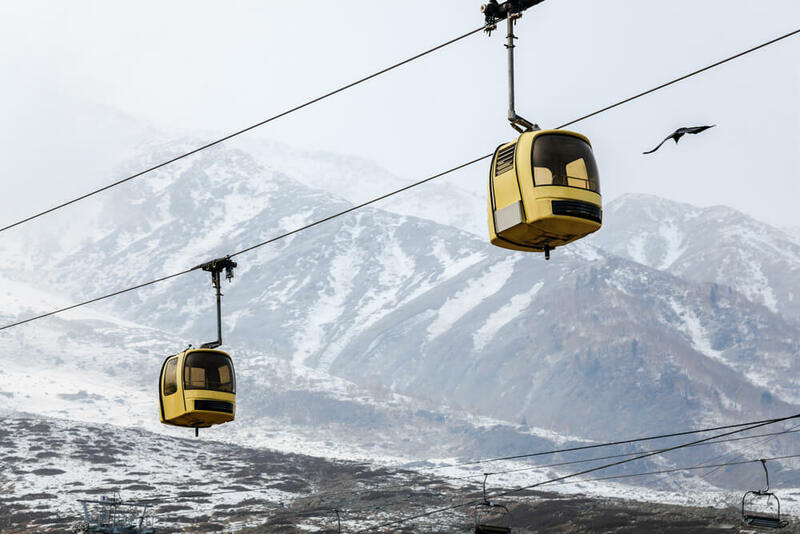 Other places of interest include Nubra Valley, Gulmarg Gondola, Shalimar Bagh, Srinagar, Magnetic Hill, Sheshnag Lake, Hari Parbat, Nishat Bagh, Thikse Monastery, Hazratbal Shrine, Shankaracharya Temple, Bahu Fort, Leh Palace and Jamia Masjid, amongst others. Some of the more famous locales resplendent in natural beauty are Betaab Valley, Lidder River, Khilanmarg, and Salim Ali National Park. 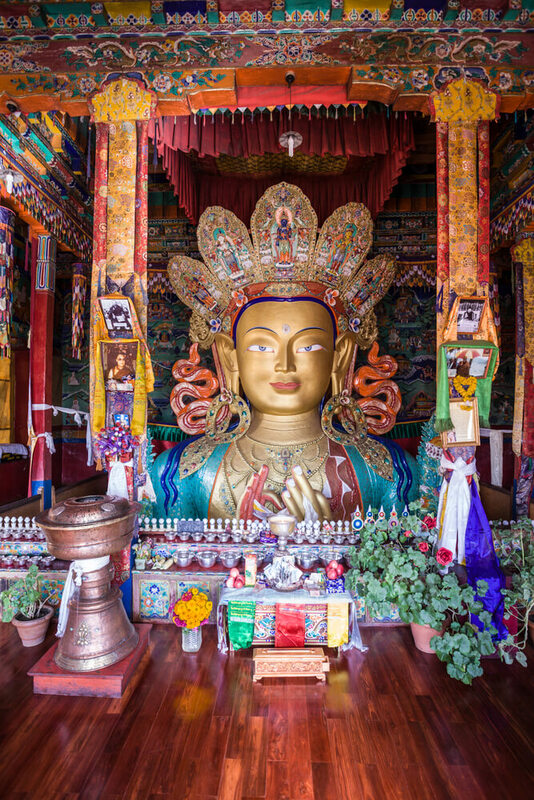 In the Buddhist influenced parts of Kashmir like in Ladakh, there is a spate of monasteries that will capture your imagination, some of which are Spituk Monastery, Namgyal Tsemo Monatery, Phyang Monastery and Chemrey Monastery, to name a few. 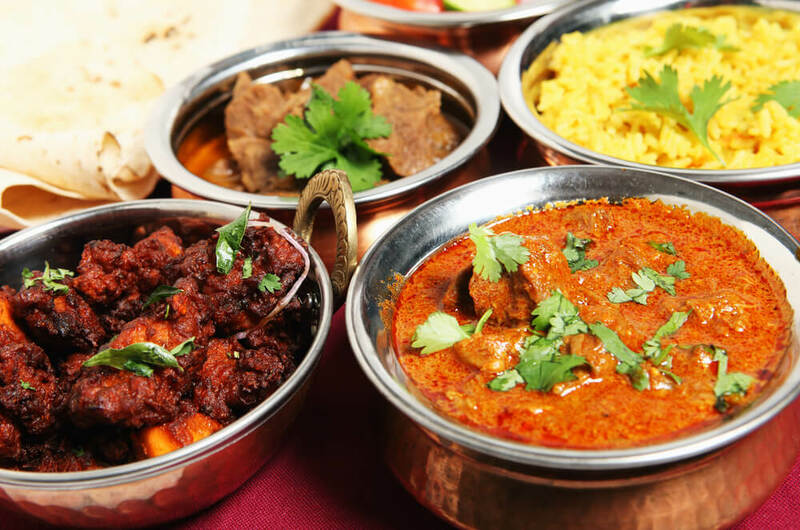 The Kashmiri cuisine is a robust amalgamation of flavors and strong taste, often to counter the harsh cold or the ruggedness of the region. Even in the milder forms, they will imprint on your mind. Mutton is one of the most dominant ingredients in the cuisine here. The Kashmiri kehwa (tea) is an indulgence not to be missed. Kashmir is resplendent with its captivate scenic vistas, pristine lakes dotted with quaint houseboats & Kashmiri cuisine. Plan your trip now! Perfect destination for the artisan crafted products. It is impossible to reach the genuine artists for specialised products across India and here GudIndia comes for recue and deliver what you have always loved but fail to reach the resource.